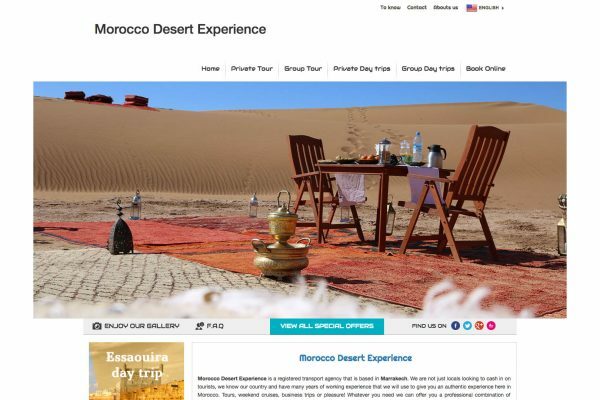 Dedicated to providing Morocco luxury tours & desert camps in Morocco locations, choose your number of days. 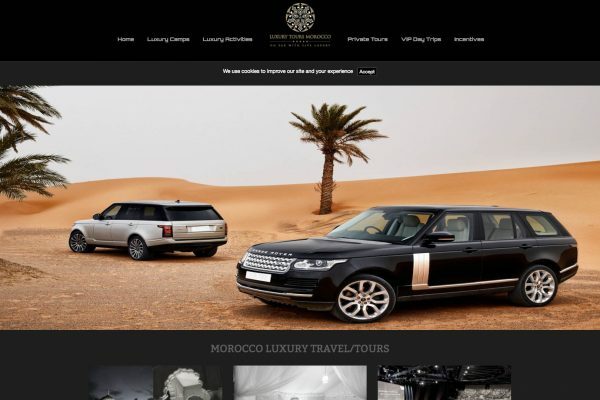 Go deep into the heart of desert or even nearby Marrakech. Arrive 4×4 or helicopter in. NOTE: these are not our only options. If you can dream it, we will do our best to deliver it for you. 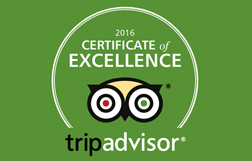 A once in a lifetime experience awaits you in our desert camp experiences. 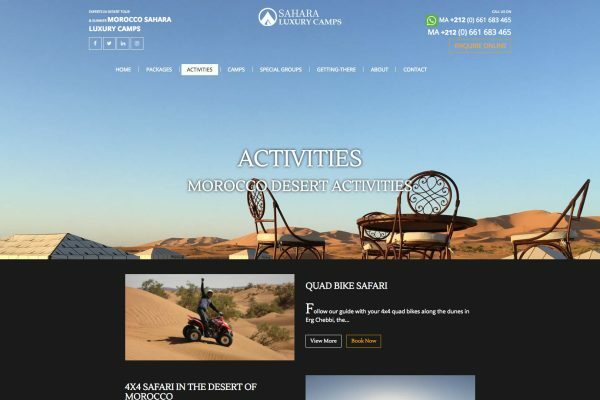 Sahara Luxury desert camps are unique and similar at the same time. The camp is located in the middle of nowhere in the desert and so as soon as you come closer to the camp, you would sense as though you are looking at a mirage because in the vastness of the desert, it is hard to believe you would find such a utopic place. 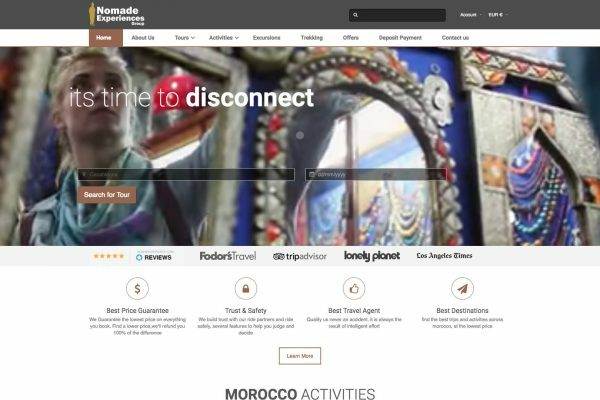 Nomad Experiences Team are true Nomads, the founder was born in the desert, the team has been traveling around the world in dozen of countries, they know what makes a true incredible trip. Our expertise is not only local, we have international mindset and our cultural openness gives us the knowledge we need to deliver you the right tour no matter where you come from.